As any longtime reader can probably tell you, many of the landmarks shown in Sailor Moon are often grounded in the real world. From the iconic Tokyo Tower — a staple of nearly any pre-2000s anime — to the pachinko-parlor-turned-game-center Pachinko Crown, there’s no end to the references to keep your budding Japanophile busy researching late into the night. But as I’m sure you also know, I’m not exactly interested in rehashing the same tired trivia you can find anywhere else on the internet. Nope, I built my self-proclaimed Sailor Moon “blogging career”1 around the concept of discussing the minutia that is so bizarre, so seemingly insignificant that you wouldn’t even think to question it. 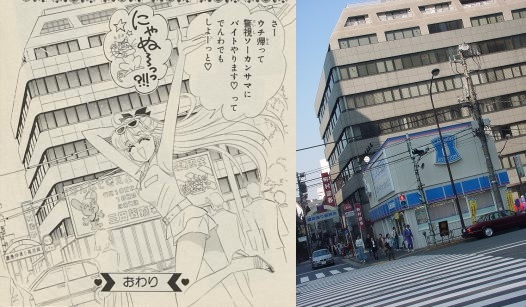 So today I’m going to talk about five of my favorite blink-and-you’ll-miss-it real world locations that showed up in the Sailor Moon anime. Whether you’re preparing for a round of Trivial Pursuit: Anime Edition or just happen to be a fan of early 90s Japanese pop culture, you won’t want to miss this one! When I learned that there was a Sailor Moon-only doujinshi event being held in Tokyo, it was pretty much a given that I would definitely be there. No matter what I had to do to make it happen, I absolutely needed to be surrounded by the epitome of Japanese Sailor Moon fandom. In addition to the obvious selfish reasons, this also was a great opportunity for me to introduce the Japanese fan community to readers in the west, who may not have as much exposure to what it’s like to be a fan of Sailor Moon in the land where it originated. So today I’m going to take you along on my trip to 月華遊星 (Gekka Yuusei; lit. 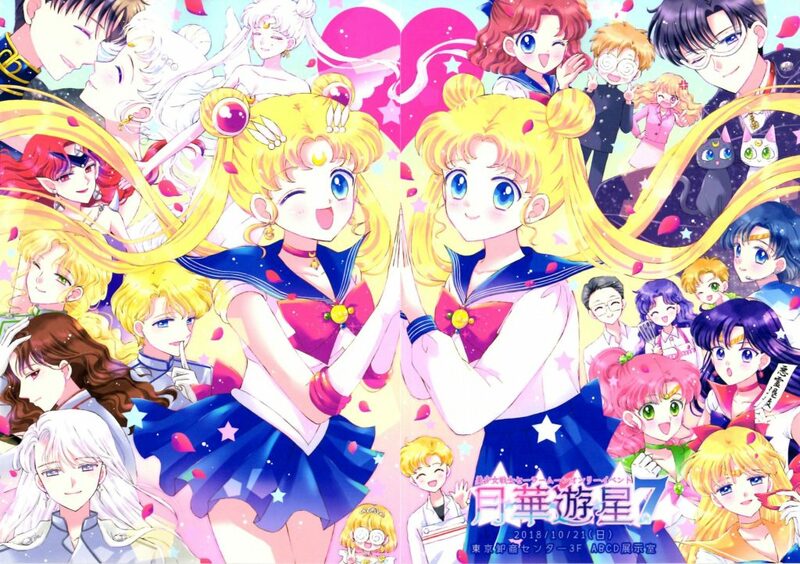 Alluring Moon & Planets),1 an annual by-fans-for-fans Sailor Moon event held in Tokyo. Stick around — there are a lot of pics here you won’t want to miss! Ah, Minako Aino — part-time lover, part-time volleyball playing, Queen-stabbing Sailor Senshi. Is there nothing this girl can’t do? Thanks to her dual story arcs in Codename: Sailor V and in Sailor Moon, Minako is one of the few characters sporting character growth nearly on the same level, or possibly even greater, than Usagi herself! The girl who was once a crime-fighting rookie eventually joins the Sailor Senshi as a veteran warrior and leader of the Sailor Team. The fact that these two arcs blend together so easily is yet another credit to Ms. Takeuchi’s amazing storytelling abilities. 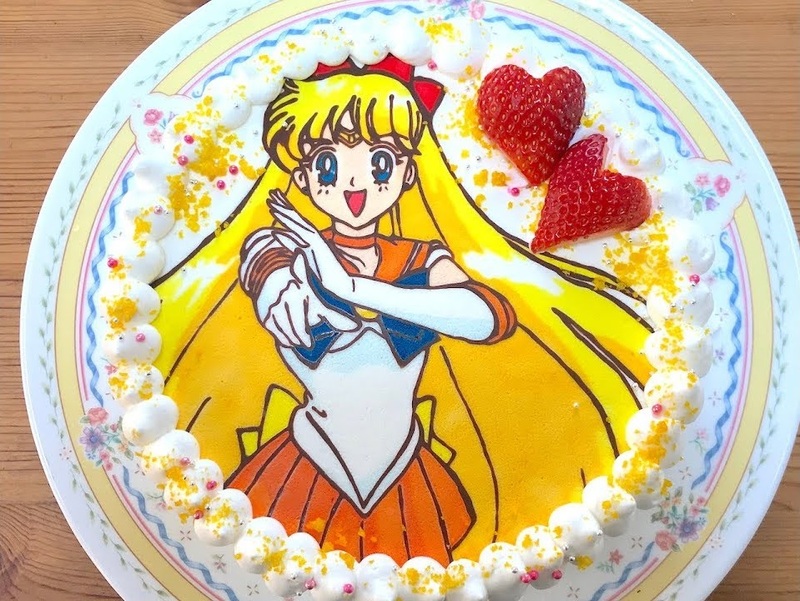 Today in honor of Minako Aino’s birthday (her 40th, if case you’re counting! 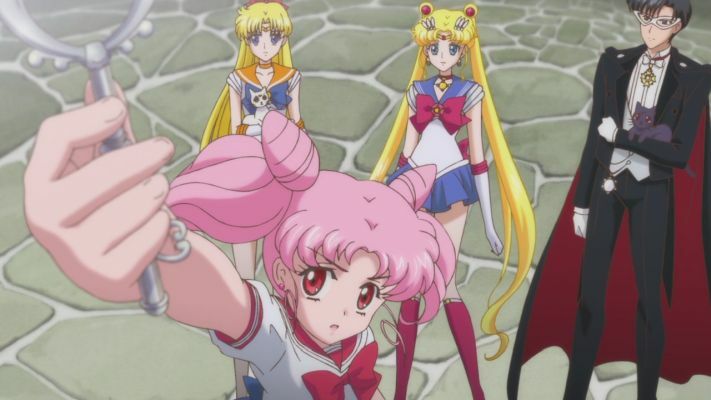 ), we’ll be talking about five interesting facts about her character and the role she plays in Sailor Moon. Be sure to stick her around and wish her a good one! 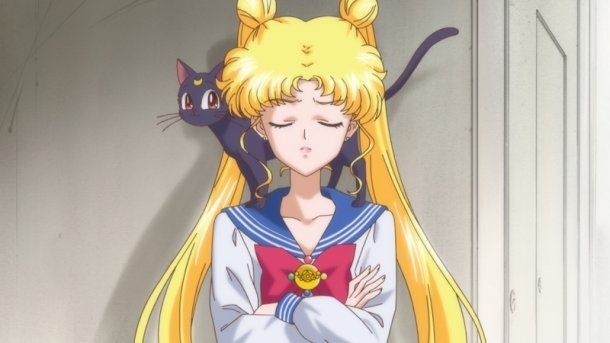 Why Are Cats Such an Important Part of Sailor Moon? When talking about an anime/manga series with a well-developed and passionate fan base, you often have to keep in mind that a lot of the “mysteries” out there are probably already common knowledge to fans of the series. No, if I’m going to be true to my word of working to “unravel Sailor Moon mysteries,” we’re going to need to go deeper, and far more obscure. How Many Sailor Plutos Are There in Sailor Moon? 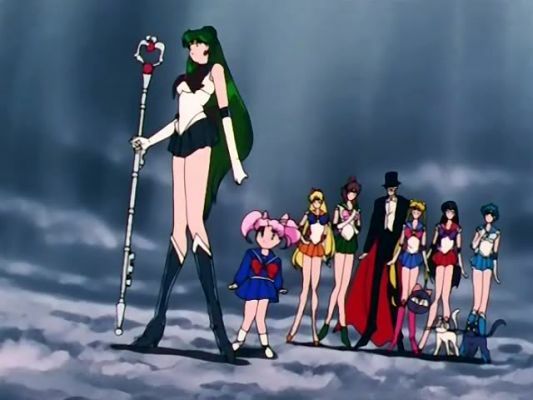 Won’t the real Sailor Pluto please stand up? While some may refer to Sailor Pluto as the Guardian of Time, I find myself typically referring to her by a very different name: the Soldier of Convenience. It’s not that I don’t like her character — quite the opposite, in fact! — but more that it seems like so little thought was given to her background and motivations that she winds up just filling whatever plot hole the series is dealing with at the time. As if that wasn’t confusing enough, we also need to contend with the fact that there are actually multiple Sailor Plutos within the Sailor Moon timeline! … I mean, you knew that there were multiple Sailor Plutos, right? 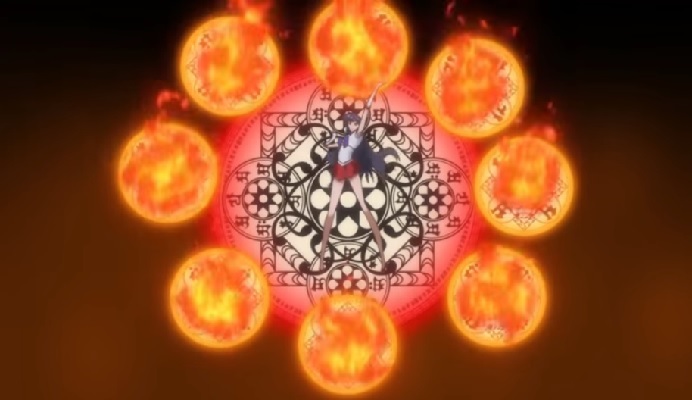 What Power Is Sailor Mars Invoking with Burning Mandala? It certainly does seem like we keep coming back to Sailor Mars, time and again, in our effort to answer yet more Sailor Moon mysteries. And it’s not like we don’t have a good reason for it, either. While I’m certain that most fans the world over are perfectly capable of figuring out what a “Supreme Thunder” is, or parsing out the meaning behind a “Love and Beauty Shock,” Sailor Mars is something of a different story for the western world. Steeped in Shinto tradition, and yet having nearly no Shinto-inspired powers, the attacks wielded by the Sailor Soldier of fire have a surprisingly deep and convoluted background. Join me as we dissect the Burning Mandala, and figure out once and for all what those symbols she’s summoning up actually mean. You may want to grab a snack, because this is gonna be quite a ride!